Is there water bubbling up from underground? Is your water meter spinning when no taps or appliances are turned on? Do you hear the sound of water running? Do you have a water leak in your home? When water starts pouring out from under concrete or in a wall then you need a team that will keep the damage to a minimum, make repairs and return the affected areas to original condition. 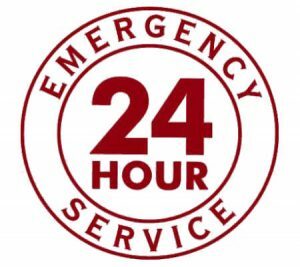 We strive to provide you with a range of repair options at a fixed price.We have a solution for any emergency plumbing problem in your home or business premises. Burst Pipes rarely occur at a convenient time or in a convenient location. Water Leaks are not as obvious as a Burst Pipe but in the long run they can do more damage. A slow leak into a timber house can entice termites and cause wood rot cost thousands in repairs. 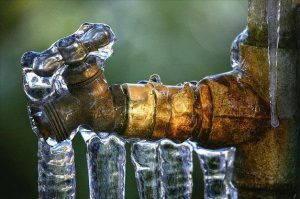 When you contact us we will talk you through turning off the water to prevent any further damage to your property and then get on the road route to fix your plumbing problem. Why Choose Gold Coast Plumbing Company? Experience – Our tradespeople have years of experience. Equipment- Our company has the right equipment. Guarantee – Our workmanship has a lifetime guarantee. Quality – Unlike our competitors we provide affordable quality. 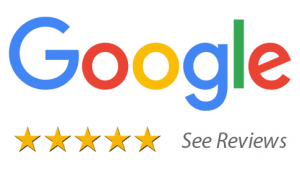 Genuine – We genuinely want to provide you with a service that will keep you as a customer who will come back for years to come. Great experience!! Dane was amazing! We had a problem with a leaking pipe that was situated underneath our driveway. Gold Coast Plumbing Company were extremely professional and friendly, as well as affordable. Dane resolved our pipe problem without having to cut into the drive way at all, which in turn saved our household a lot of money and repair time! Great job! 100% would recommend. Dane and Balinda were very helpful and provided us with useful advice in regards to purchasing tapware and providing DIY reno advice. They were always on time and they did excellent work. I will recommend them to anyone looking for a plumber and I would use their service again if needed. I have just had Gold Coast Plumbing Company repair a water leak. This company is very reasonably priced, the staff are very prompt, courteous and professional. I found their costs to be more than reasonable compared to other quotes I had received in the past for similar work. If you want a great local plumber give them a call, they will not disappoint.